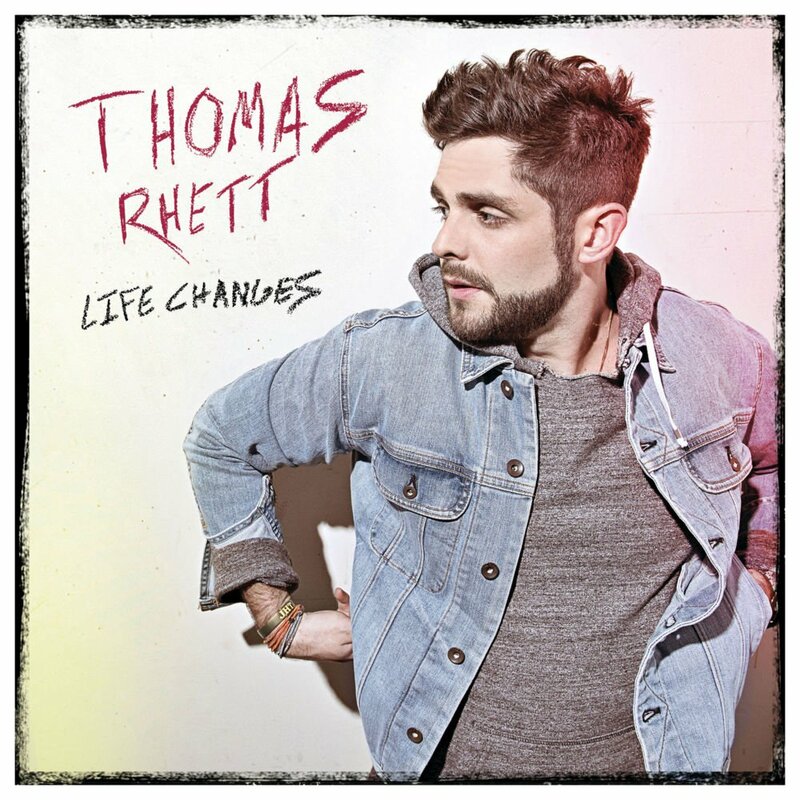 To say that “Life Changes” is an appropriate album title for Thomas Rhett’s third studio album would be an understatement. Not only did the country superstar release a 14-song album, complete with five chart climbing singles, but he and his wife, Lauren, also welcomed two children into their family this year. With his gift of true and honest storytelling in his songwriting, Life Changes gives us a deeper look into the Georgia-born singer-songwriter’s world. If there is one thing that Thomas Rhett is known for, it’s delivering top hits left and right. His mixture of down-home funky tracks and heartfelt ballads gives him the freedom to cross over into different genres. Blending country, rock, R&B and even EDM, the album’s diverse sounds makes it his most genre-crossing album yet. “Leave Right Now” embodies a Chainsmokers feel with lyrics like, “Baby, you and me could leave right now / Ditch all your friends, the guy you came with / Get to know you where it ain’t so loud / Just you and me alone on some old moonlit road,” while “Drink A Little Beer,” with Rhett Akins, is pure down-home country. Thomas Rhett has become a leading man in country music and proves in “Life Changes,” that he is able to cross over into other genres and find success as well. While 2017 proved to be quite the year for Rhett, with the release of his most ambitious album to date, it seems as though this is just the beginning. Download “Life Changes” on Apple Music and see all of Rhett’s fall tour dates here.